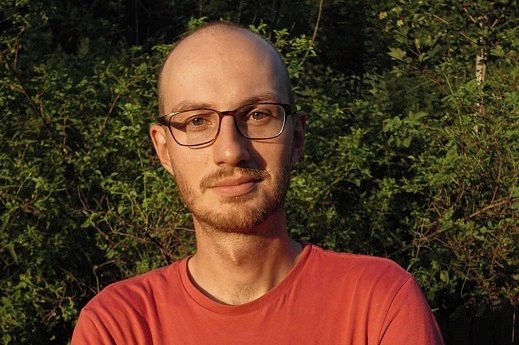 Jan is a lanky food-loving history nerd from northern Slovenia, but while his academic studies focused on history and political science he also holds very strong opinions on outdoor equipment, old cars and every soup he’s ever tasted. After more than seven years of travelling and guiding tours though Asia, North Africa and the Middle East, the Balkans remain Jan’s favorite corner of the world, and last year he spent a long summer exploring it with his creaky 30-year-old Mercedes and a trunk full of camping gear. Now settled in Vienna he splits his time between guiding tours in Slovenia and Croatia, trying to find the best pho soup in the city and planning epic roadtrips around the world.